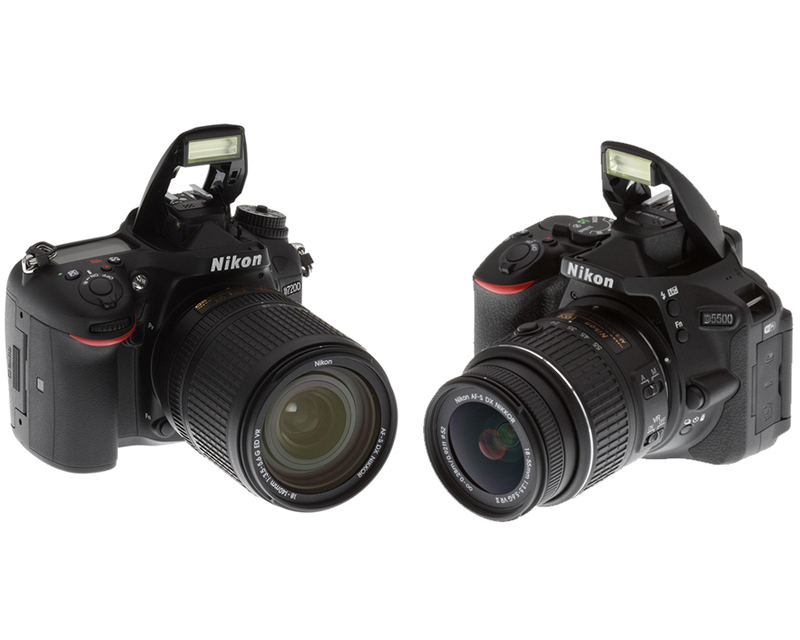 Both cameras were released in 2015, Nikon D5500 was released at the beginning of the year on January 6th 2015 while Nikon D7200 was released into the market in march 2nd the same year and as such pretty much they are of the same age. Let me bring into focus some of the pros that come with each of the cameras for easy assessment and comparison. Starting with Nikon D7200, it has e higher Max ISO, better screen resolution, a wider view finder, higher shooting speed by over 1fps though nothing much to worry about this difference, longer battery life (slightly over 1100 Shots again 820 for D5500). It also come with a top LCD screen and a higher color depth to boot. So much for D7200. Nikon D5500 on the other hands is packed with its array of pros, it is lighter, comes with an articulated touch screen and much better on handling of low light situations than than Nikon D7200. Nikon D5500 is equipped with a selfie friendly LCD and now to cap it all with its pocket friendly price tag at $600 that is half the price of D7200. Conclusion to summarily pick a winner from these two depends on various parameters and it is quite obvious that each is a winner in its own way that the other cannot contest. They both are exceptionally good cameras.